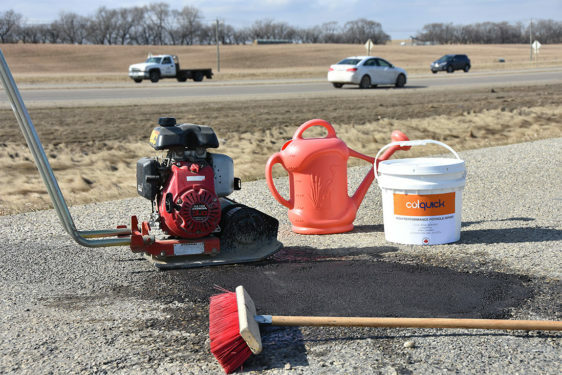 When paving is reaching the end of its useful lifespan, ACP Applied can repave the road using an eco-friendly and cost-effective technique known as cold in-place recycling. After core samples are taken from the road and tested to determine the right materials to be used during rehabilitation, the existing road surface is pulverized. By removing the first two to five inches of a current road service and grinding it down, we create a specifically-sized aggregate ready for mixing with a rejuvenating asphalt emulsion. Because the process uses no heat, there are no noxious fumes or pollution, making CIR friendlier to the environment than many other processes and creating a safer environment for the road construction workers. For more information about how cold in-place recycling can be put to use to help salvage your roads in an economically and environmentally friendly way, check out the video below, or better yet, contact us.